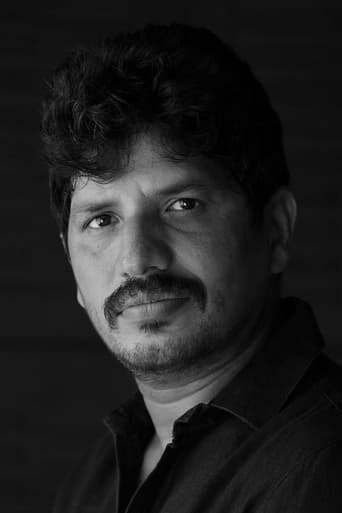 Ravi Varman, ISC, is an Indian Cinematographer, filmmaker, producer and writer. He has predominantly worked in films of Indian languages Tamil, Telugu, Malayalam, Kannada, Hindi and English. Known for his realistic picturization and poetic framing sense, Ravi Varman began his career in Malayalam films. He has directed a romantic film in Tamil titled Moscowin Kavery and also filmed the music video for the song "Bird Flu" by British Tamil songwriter M.I.A..